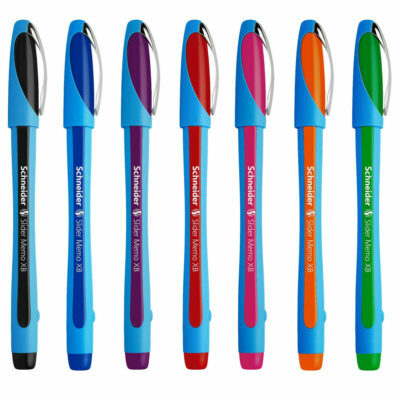 Waterproof pen with a comfy grip. 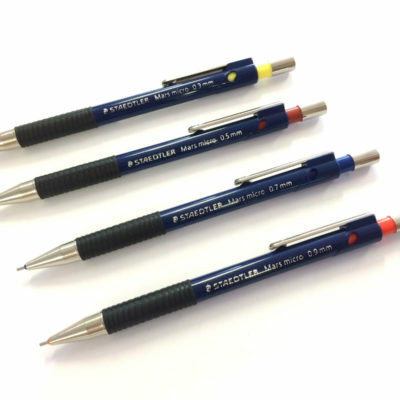 Your hand will love writing with these pens! 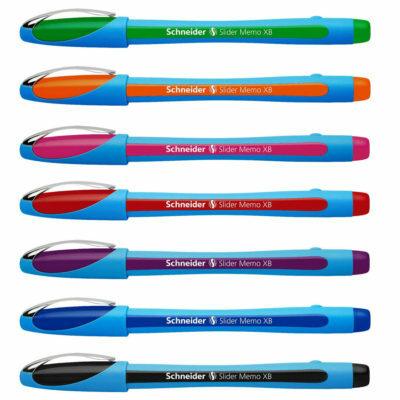 These quality Schneider ballpoint pens are excellent value for money and come in a choice of bright and vibrant colours. 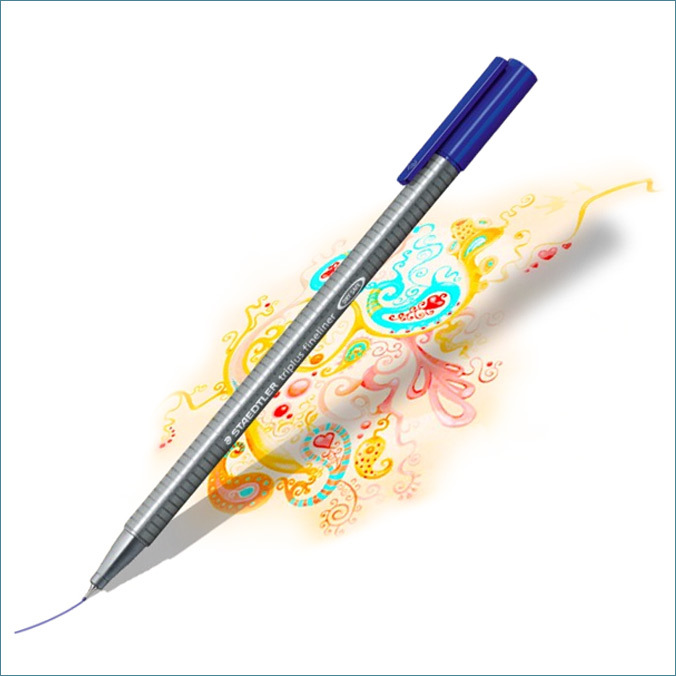 The ergonomic shape and rubberised surface enables a comfy grip for relaxed writing without hand fatigue. 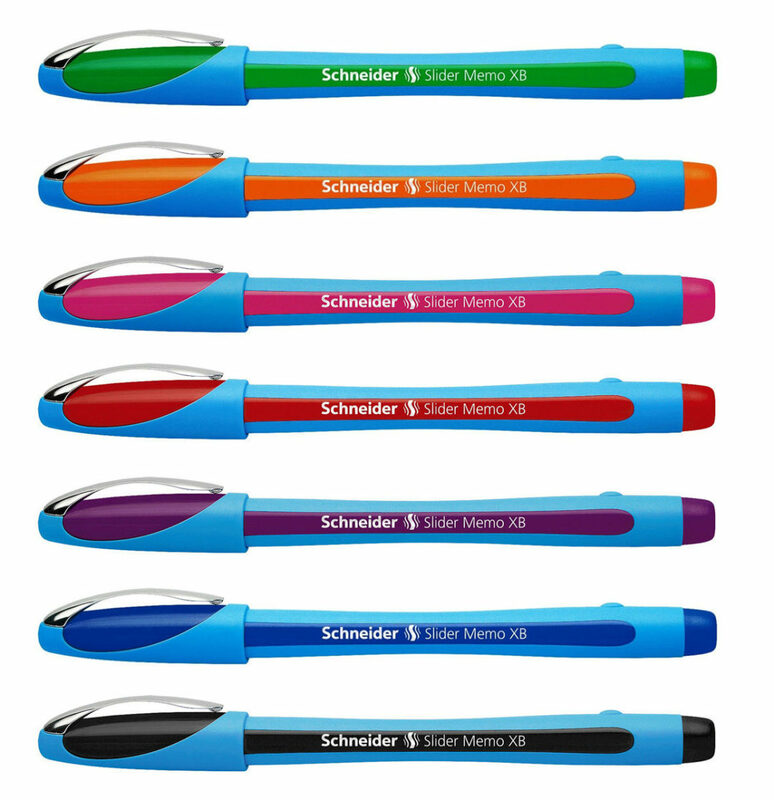 Schneider’s Viscoglide technology ink provides for a super-smooth writing experience, which is quick-drying and smudge-proof. 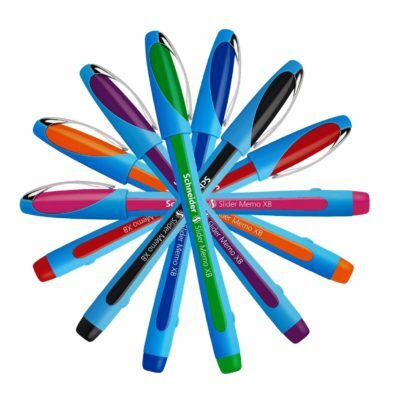 Each pen has a long-lasting ink reservoir.  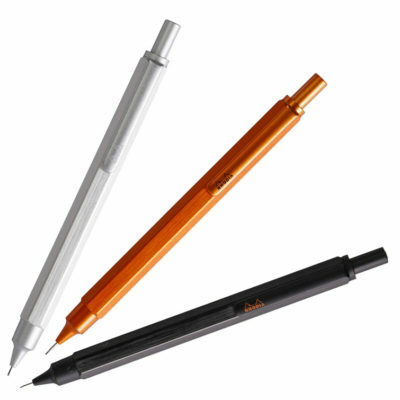 Super smooth and comfy writing experience – your hand will love writing with these pens!